Getting your kids to brush can be tough. Parents want the best for their kids. Getting your kids to actually do what’s best for them is often a challenge. Bedtime, homework, eating healthy and household chores are a lot for kids to handle. Brushing teeth is no different. Developing strong oral health habits is an important part of growing up. As they say, an ounce of prevention is worth a pound of cure. That is certainly the case here as many of the problems we see everyday start when people are young. 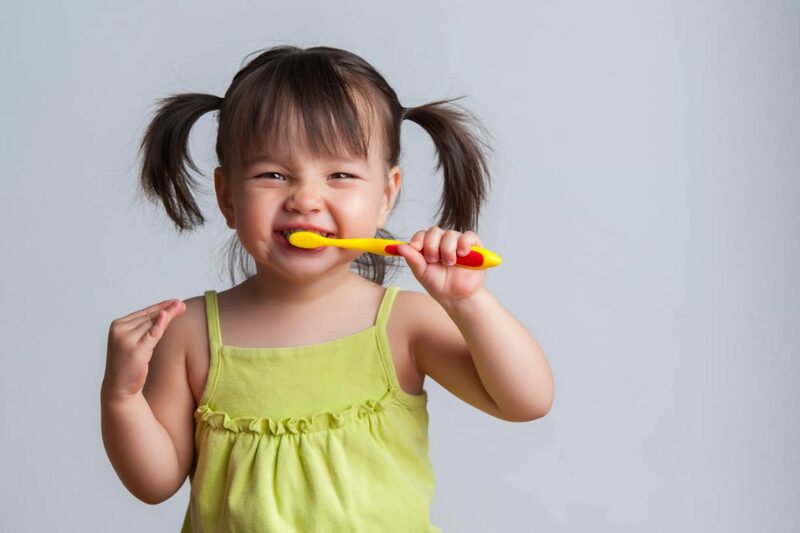 Check out this link below to see some helpful hints from the American Dental Association on how to establish a brushing routine for your children.